Located in Northern California, Lassen Volcanic National Park (www.nps.gov/lavo) is a land of rugged beauty. Shaped by the forces of nature, the landscape ranges from bubbling mud pots and steam vents, to a peaceful mountain lake and the remnants of a volcanic eruption. And although rugged sometimes means inaccessible, gladly that’s not the case here. 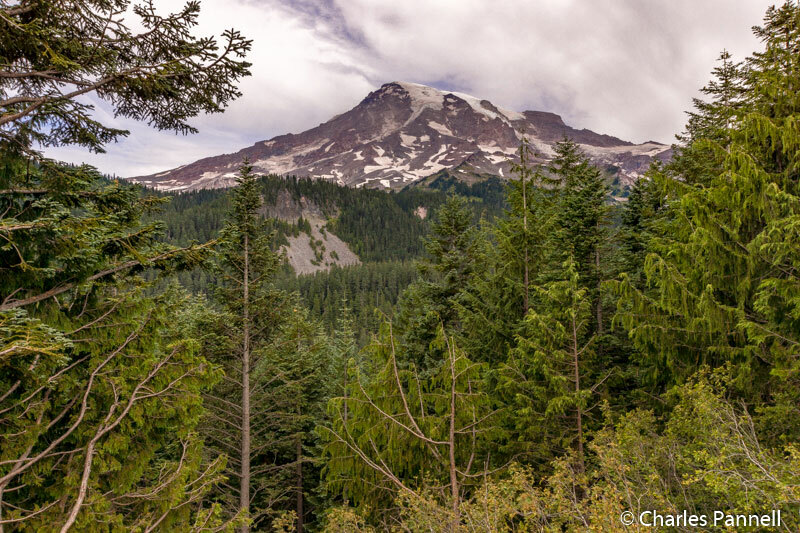 In fact not only can wheelers and slow walkers enjoy a variety of trails and overlooks throughout the park, but they can also overnight near the dormant volcano in a comfortable accessible cabin. 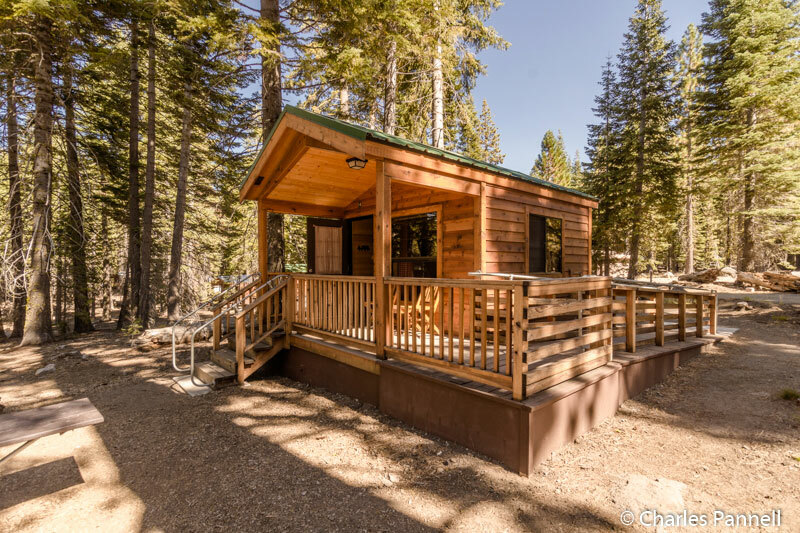 Although camping is the primary overnight lodging option in the park, the rustic but comfortable Manzanita Lake Camping Cabins (http://lassenlodging.com) are a good choice for many wheelchair-users and slow walkers. Cabin 14, which is located near the end of the road, is the most secluded accessible unit. Parking is available in a level dirt area in back of the cabin, with ramp access up to the porch. Inside you’ll find a 19-inch high double bed (bedding not included) with wheelchair access on one side, a dining table and two chairs. 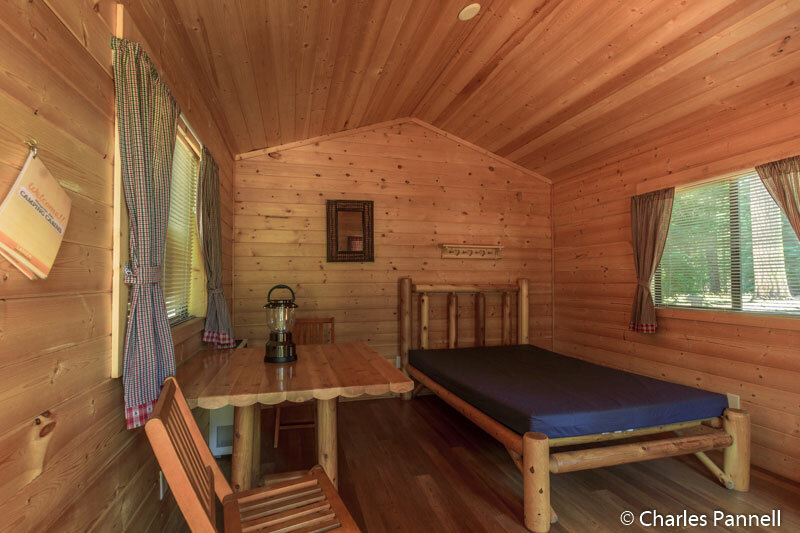 The cabin comes equipped with a battery powered lantern and a propane heater, and it has a locking door, screened windows and a bare wood floor. Add in an accessible picnic table and a fire grate and you have everything you need to rough it in style. Accessible pit toilets with grab bars, and potable water are located across the street from the cabin; and the shower houses, which have roll-in showers, are next door to the camp store. And the best part of it all is the peace and quiet. It’s not luxurious but it’s definitely a comfortable and accessible way to enjoy a slice of Mother Nature at her best. One of the best ways to see the park is on a driving tour, so be sure an pick up a park map at the Loomis Museum, located near the north park entrance. The drive through the park takes about an hour, but allow ample time for stops along the way. It’s also a good idea to pack along a picnic lunch, as dining options in the park are somewhat limited. One of the most accessible trails in the park is located in the Devastated Area, about 10 miles south of the Loomis Museum. Signs of the 1915 eruption of Mt. 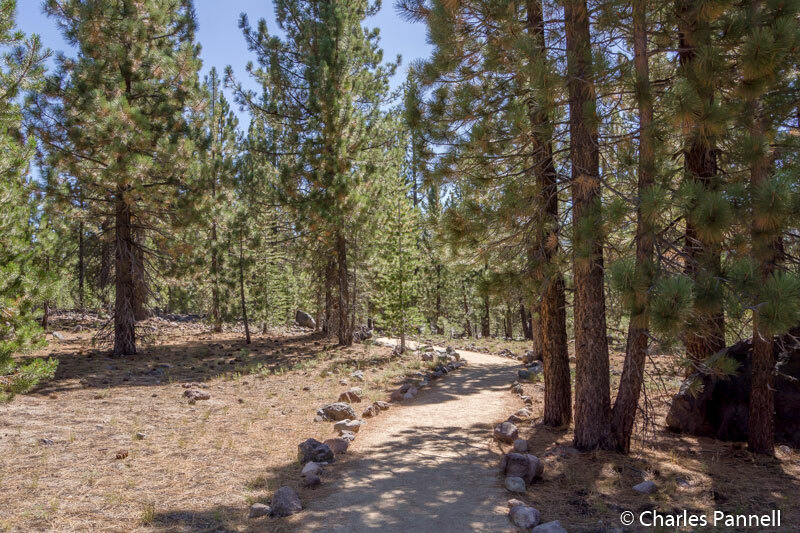 Lassen, as well as the subsequent rebirth of the forest, are evident along the length of this very easy half-mile trail. As an added bonus, the trail was repaved in 2010, as part of a park-wide improvement project. The South Summit Lake Picnic Area, which is just a few miles south of the Devastated Area, is the best choice for an accessible lunch stop. Not only does it feature good pathway access to the picnic tables, but this site also has wheelchair-accessible vault toilets. Plus it’s pretty pleasant, with lots of shaded sites. Sulphur Works is also a must-see along the driving route, as it’s one of the most active geothermal areas in the park. There’s accessible parking in the paved lot, with sidewalk access to nearby boardwalks that overlook an interesting collection of mud pots, steam vents and sulphur streams. Although other areas of the park boast these geothermal features, this is the only accessible option. And since it’s right along the main road, you don’t even have to get out of your car to get a good view. Last but not least, make sure and stop at the Kohm Yah-mah-nee Visitors Center, near the south park entrance. 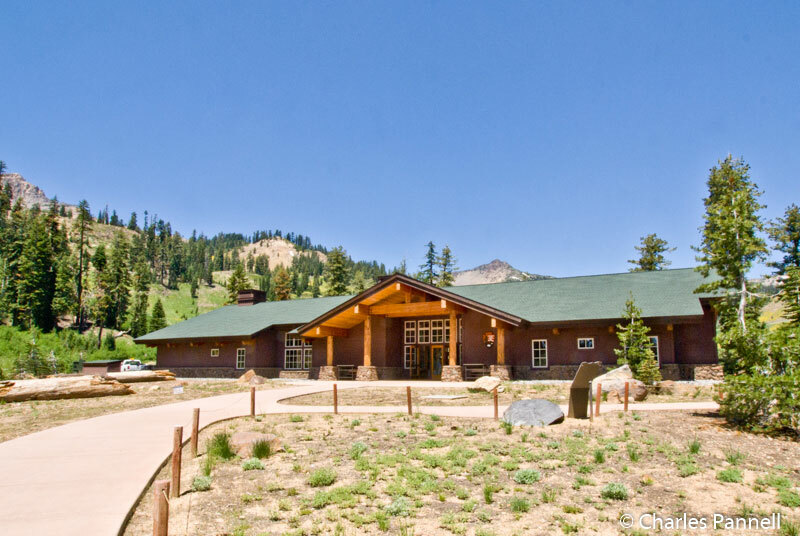 There’s plenty of accessible parking with level access to the visitor center, which includes a ranger information desk, interpretive exhibits, a snack bar, a gift shop and accessible restrooms. Outside, there’s a nicely accessible interpretive walk, which illustrates the park’s geologic timeline. Not only is it an excellent way to wrap up a Lassen visit, but it also offers a good primer of the geology of this highly active geothermal region.